Sweet potato french fries are baked, which makes them a slightly healthier option than deep fried french fries. They’re also delicious. 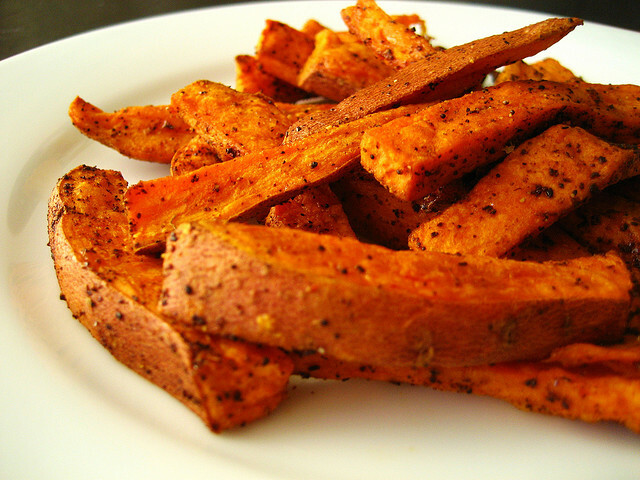 This is a very simple recipe for making sweet potato fries.